Dutch brewers Bavaria have launched their ‘Taste Independence’ campaign to help raise awareness of their 300 year old, family produced beer. To coincide with the campaign they have released 3 short films, including 'Stylish since 1719'. 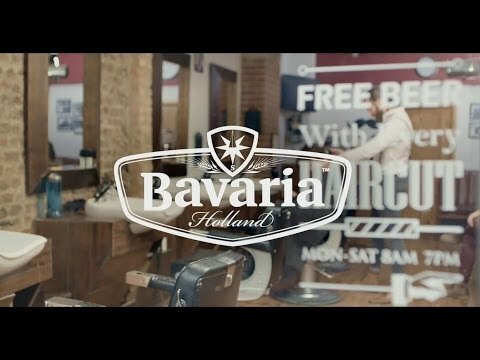 Bavaria has been family owned since 1719, and the aim of the Taste Independence campaign is to stress that their 300 years of brewing excellence should be at the cutting edge of fashion (which explains the huge wig in the video).